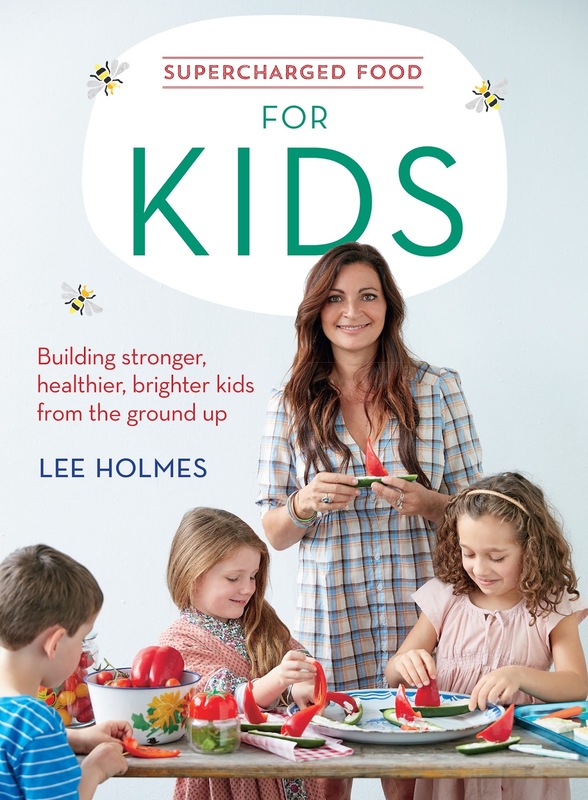 Supercharged Food for Kids by Lee Holmes is the answer to fresh, wholesome meals that are their favourite foods – Pizzas, nuggets, pasta and desserts, and there’s lots of advice for parents on how to avoid added sugar and processed foods as well as eating for allergies and intolerances. Lee Holmes is a mother, holistic nutritionist, wholefoods cook, recipe writer, author and former teacher and knows how important it is to build kids both academically and physically by providing them with all the energy and nutrients they need throughout the day. Lee recommends a sensible 80% approach to wholesome meals, keeping room for treats and indulgences. Her approach is to develop good eating habits that children can maintain for the rest of their lives. We recently caught up with Lee, who was kind enough to answer a few questions for us. What are you favourite 3 recipes in the book? I love the pirate muesli bars, crunchy chicken drummers and watermelon ice pops. What is your go to main meal recipe for fussy little eaters? I usually try and make it as simple as possible. The neapolitan meatball pasta always goes down well with kids. Lets face it there aren't many kids who don't eat pasta! What one ingredient do you love cooking with and why? I love cooking with sweet potato for kids there are so many things you can make with them, from fries to mash, you can even use it in ice-cream and pizza bases. 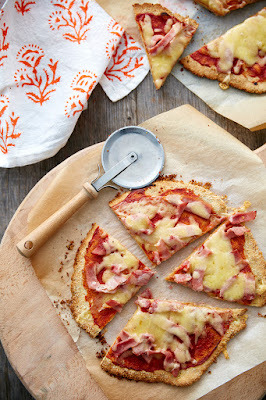 Lee also shared her Ham & Cheese Pizza recipe with us. 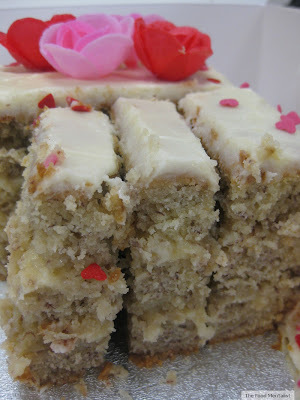 Gluten and sugar free, its a beauty! Recipe and Image from Supercharged Food For Kids by Lee Holmes (www.murdochbooks.com.au). Preheat the oven to 220°C (425°F) and lightly grease two small pizza pans. To prepare the pizza bases, combine all the ingredients in a large mixing bowl to form a loose dough. If it feels wet, add a little more almond meal. Dust the bench with almond meal and knead the dough with your hands until smooth. Shape into a ball. Cut the dough in half and roll each portion out into a thin circle about 15 cm (6 inch) in diameter, working from the inside out in a clockwise motion. Add more almond meal if it becomes too sticky. Place the bases on the prepared pizza pans and bake for 10 minutes. Remove the bases from the oven and spread with tomato paste, leaving a 1 cm (12 inch) border. Scatter over the tomatoes, if using, and the cheese and ham, and sprinkle with dulse flakes, if using. Return the pizzas to the oven for 7–10 minutes, or until crispy. You can freeze the bases before rolling and defrost when required. Here are some additional tips Lee suggests for rebooting your child's lunchbox.